ETEL Limited currently provides a wide range of refurbishment and maintenance service support for all types of distribution transformers, including inspection, fault finding, repairs, re-tanking, testing and redesigning (up-rating and re-vectoring are possible). ETEL‘s refurbishment facility incorporates Australia, New Zealand and the Pacific Islands, including major energy providers; Vector Ltd, Fiji Electricity Authority, Top Energy, Unison, and EPC Samoa. All transformers are fully routine tested to ensure performance prior to dispatch and are supplied with a test certificate. 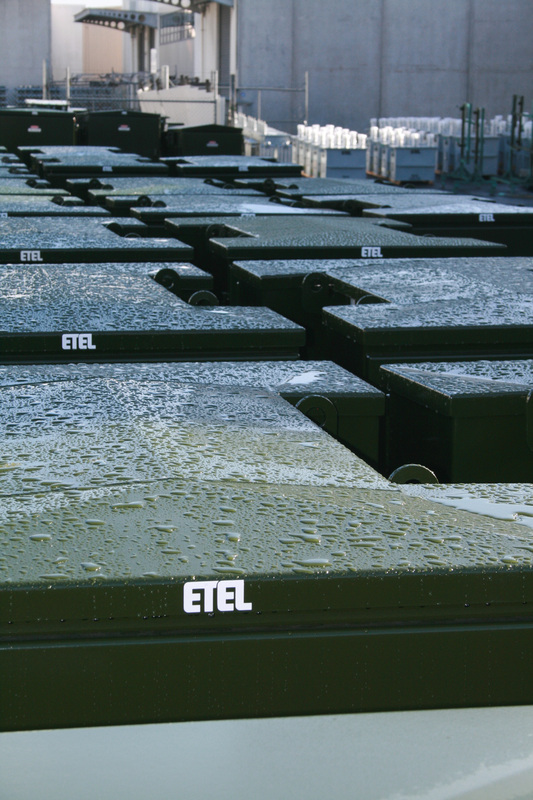 ETEL carries extra stock for clients if required. This stock can be held at the customers site or at our factory depending on clients needs. The transformers can then be quickly delivered to where they’re needed – eliminating any unnecessary complication and shortening lead-times if a problem should arise.